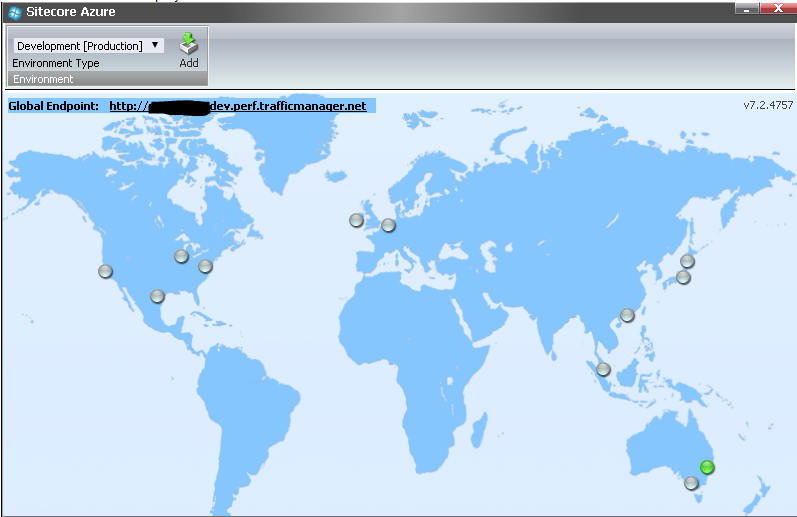 Recently a couple of new data centers have become available to host your cloud based applications using Windows Azure. Save the file and re-open the Sitecore Azure dialog from the Sitecore desktop. 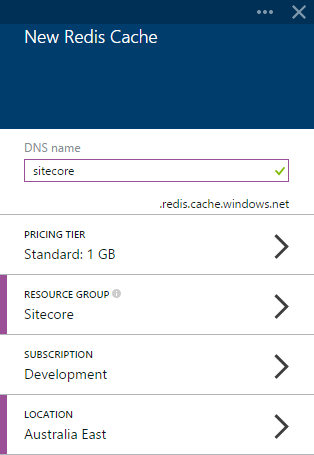 When I first started to look at hosting Sitecore on Windows Azure using the module provided by Sitecore I noticed that the default setup is using in-role caching. This means that a portion of your web role’s memory will be dedicated to caching and cannot be used to serve web requests. Some people might say ‘no problem’ I just scale out if I have the need to handle more requests. In essence that’s true, but based on your solutions’ needs this could come at a cost. 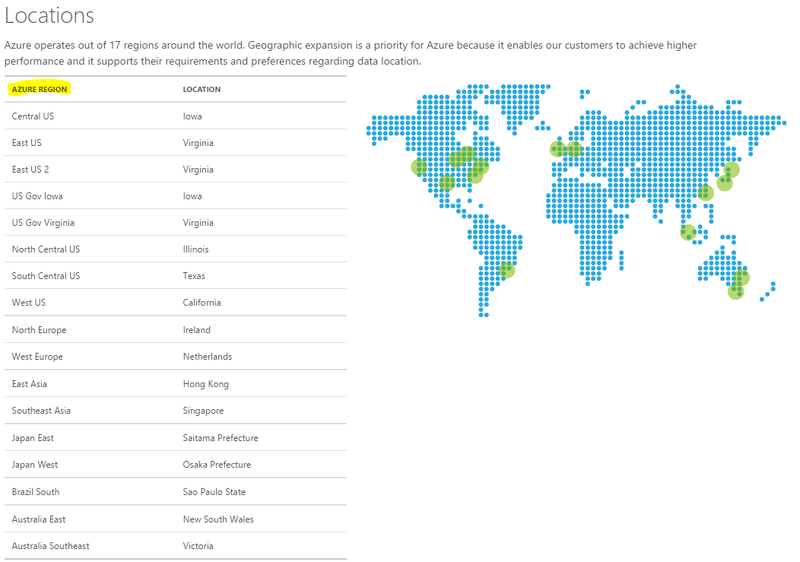 Hence I was wondering whether there were any alternative options available within Windows Azure. Option 2 and 3 are Services that allow you to take caching off your web roles which might be cost beneficial depending on your requirements. 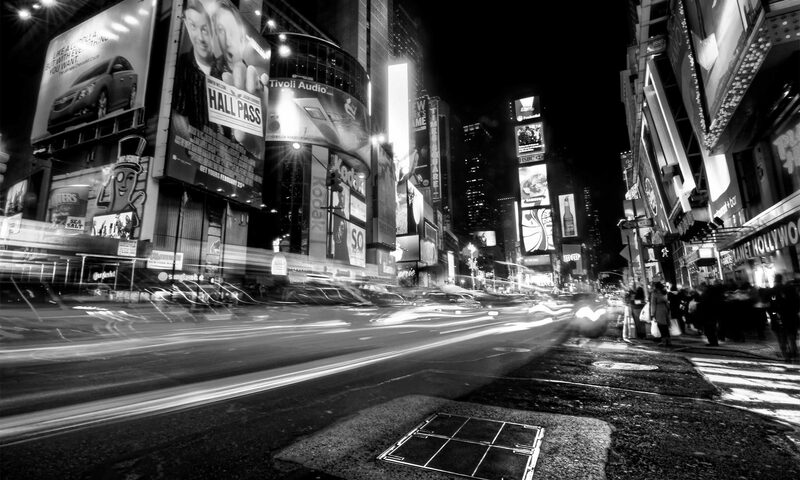 Using a dedicated caching service is sometimes cheaper and could work better in terms of scalability. In this blog post I am going to describe how Azure Redis Cache can be configured in Sitecore but the same way you could use the Managed Cache Service. I have chosen the Standard tier that comes with 1GB and replication. Based on your needs and the number of items that you have in your Sitecore solution you might want to consider another plan.